Boney Kapoor has gotten back to films and is producing not only in Hindi cinema but down South as well. The producer will be producing the South remake of Hindi movie Pink. Now, it seems like he is adapting another film. 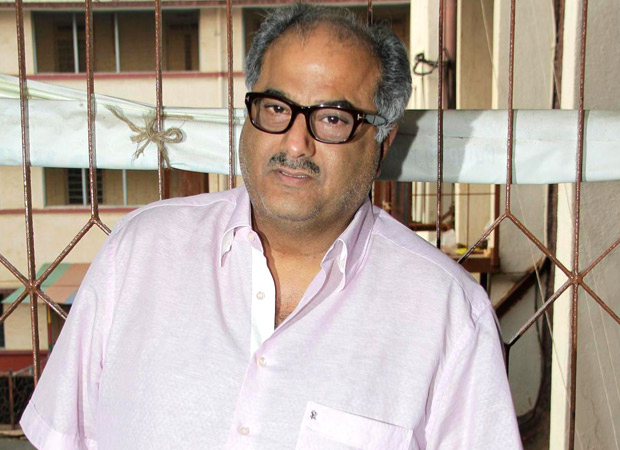 Boney Kapoor will be producing a remake of Egyptian movie Hepta – The Last Lecture in Hindi and several other languages. The film will be produced by Boney Kapoor’s Bayview Projects and co-produced by Fresh Lime Films. Based on Mohamed Sadek’s best-selling book, Hepta directed by Hadi El Bagoury revolves around the seven stages of love and was one of the highest-grossing romantic films in the history of Egyptian cinema. Boney Kapoor is also remaking Hindi Film Pink in Tamil titled AK 59 with south superstar Ajith which is currently being shot. Boney Kapoor, meanwhile, will be collaborating with Thala Ajith Kumar on two films. He is producing the South remake of Pink which will have Vidya Balan‘s cameo.